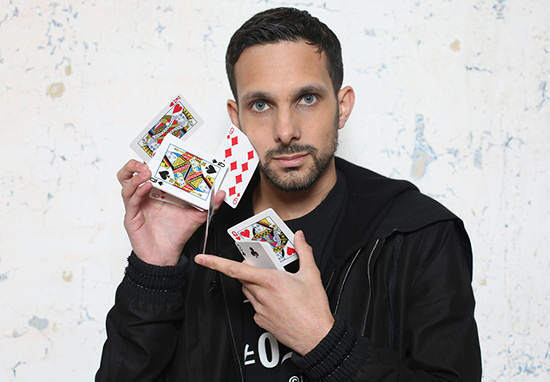 Magician Dynamo has shared a photo of himself with a severely swollen face after having treatment for Crohn’s disease. 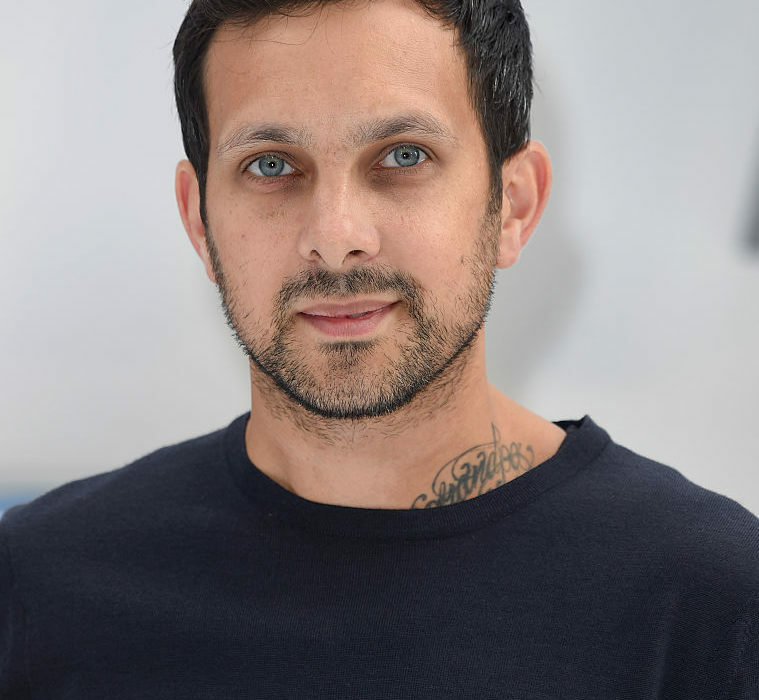 Taking to Instagram, Dynamo shared a selfie with a sore looking and swollen face – a result of treatment he undergoes for the incurable condition. The 35-year-old was diagnosed with the inflammatory bowel disease as a teenager, having to have half of his stomach removed at the age of 17. The condition is said to affect over 115,000 people in Britain as well as 1.6 million in the US, with eight out of 10 patients needing to have a part of their intestine removed. The cause of the disease is still currently unknown with a cure still unavailable. Those diagnosed are given medication as treatment. It can affect any part of the digestive system with common symptoms including diarrhoea, abdominal pain, fatigue and unintended weight loss. The magician, real name Steven Frayne, has spoken out before about living with Crohn’s, admitting every day he battles crippling pain. The pain is different for everyone who has it, but it’s excruciating for me. Still, to this day, I wake up every morning in pain. The first hour of my day is taken up, I’m usually on the toilet for a long time in pain, [with] stomach cramps, sometimes internal bleeding. I have different things that I do, like heat treatments and certain meditations I do to get myself in a comfortable position to feel ready to get dressed and face the world – and it’s very restricting on diet. Due to his condition, Dynamo is unable to eat gluten, dairy, fats and vegetables sticking instead to ‘lean meats’. Rather than seeing the disease as a negative, Dynamo remains positive, instead, using it as motivation and drive in his career. It’s played a massive part in making me want to become successful. It’s forced me to have to deal with situations that are abnormal and through dealing with them, I’ve become triumphant. Reading magic books started in hospital, as did practicing with my cards while I was in a hospital bed. You know, I probably wouldn’t have dedicated that time to it if I had been well at home and been able to go and play out and do other things. I was confined in this room and from being confined, I learned things which I’m now able to perform for everybody as I travel the world. 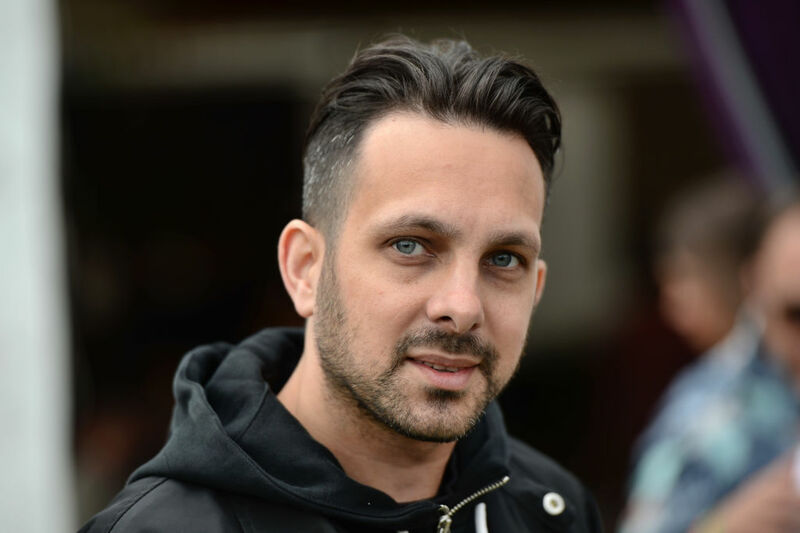 Just like Dynamo, another person with the condition is 25-year-old account manager, Loïs Mills, who’s also openly talked about her illness, admitting it can be a struggle to deal with. Diagnosed with Crohn’s in October 2015, Loïs now feels comfortable to lament, laugh and declare her Gut Instinct on the world wide web via YouTube. My friends and I had tickets to see Loyle Carner, which we had been looking forward to for months and I’d been doing quite well with my health. Halfway through the night, I realised my body wasn’t responding well to the food and drink and within the space of an hour, I’d thrown up five times. People just thought I’d had too much to drink, but by the time we got home, I knew something was wrong. I was stuck on the toilet for over an hour and lost countless amounts of blood. Calling 111 at around 5am, Loïs was ‘inconsolably crying from the pain’ when the ambulance arrived. Describing the night as a ‘wake-up call’, she knew her life would never be the same again. Life has a lot of ups and downs but it's important to embrace the positives (when you can). Enjoy your friends, your weekends, your City, your outfits and your glasses of prosecco ? I learnt very quickly I couldn’t hide from my disease. One of the main day-to-day effects is fatigue – I could sleep all the hours under the sun and still be tired! I can’t eye roll enough when people joke I’m ‘just being lazy’ and is my main agg’ with the reality of this illness – because people can’t physically see it, it’s hard for them to process, understand or remember it’s there (and will be there forever). Although it’s an invisible illness – and I’m bored of hearing I ‘look fine’ – the toll it was taking on my body was unavoidable. With people like Loïs and Dynamo speaking out, others with the condition will know they’re not alone. To find out more about Crohn’s Disease the Crohn’s and Colitis website has plenty of useful information and advice. Diagnosis is the first step, so please don’t suffer in shyness or silence. Please make an appointment with your GP if you have symptoms.